for $1,295,000 with 3 bedrooms and 2 full baths, 1 three quarter bath, 1 half bath. 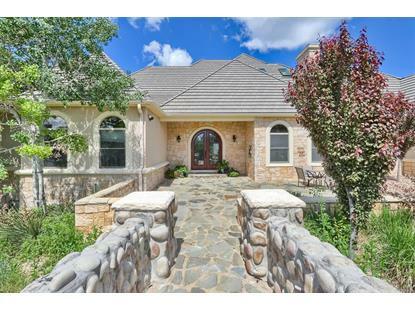 This 7,100 square foot home was built in 2005 on a lot size of 2.47 Acre(s). Serenity, space and sophistication '“ it all beckons in this residence of distinction, nestled in the gated, Cherokee Ridge Estates enclave. 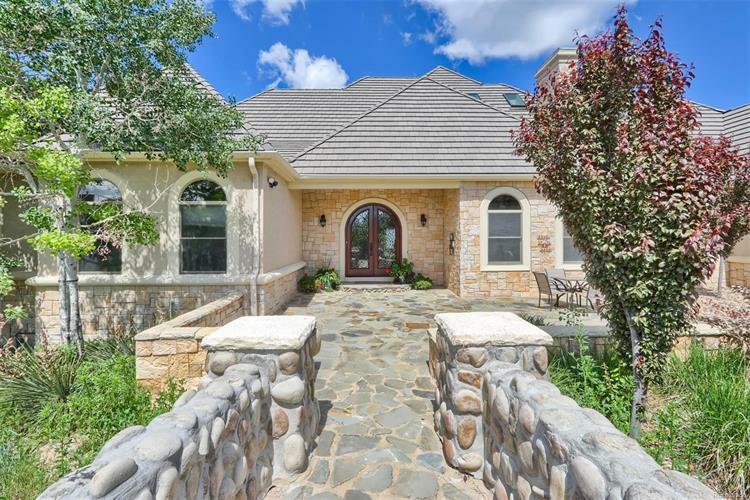 Perfectly positioned on a peaceful and private cul-de-sac with panoramic views from picturesque Longs Peak to Pikes Peak, this open plan abode is the epitome of elegance. Experience comfort at the highest level in the updated gourmet kitchen with butler's pantry, the living & dining rooms, accented by arched doorways, a light-filled great room with bar, grand master suite with sitting room & elegant ensuite, plus bedrooms with mesmerizing 180-degree views of the Front Range. The composite deck, fringed by the rolling countryside, will persuade you to step outside and inhale the crisp Colorado air as well as explore the landscape. A beautifully finished, open floorplan basement, flooded in natural light, walks out to the backyard. Use your imagination to create your own studio or workshop in the unfinished space currently used as a full woodshop.